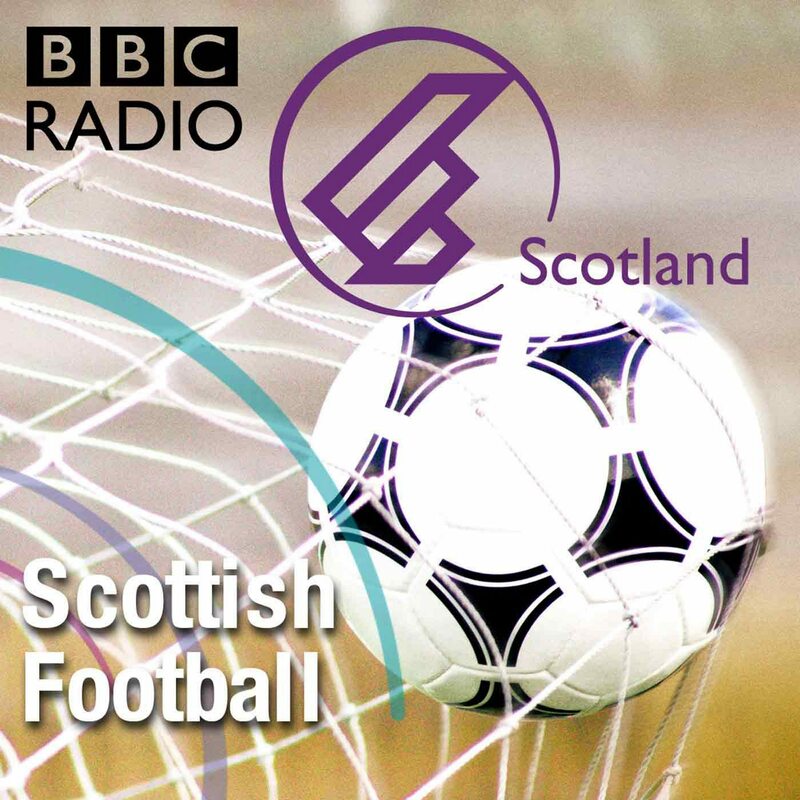 Keep right up to date with what's happening in Scottish football by downloading the daily BBC Scottish football podcast. Breaking stories, match reaction, big names and insights into our national game. A must for your daily diet of football.